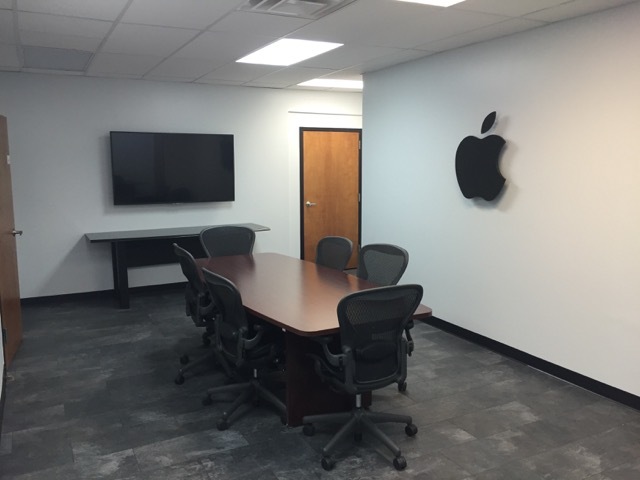 computerDNA is an Apple Premium Service Provider offering both warranty and non-warranty break/fix repair service at our location in Blue Ash. We run our service department on a repair-queue system, based on a first-come, first-served system. We charge a minimum bench fee of $100 for our time invested in diagnosis and triage. This $100 will be applied to any subsequent work that is done on your repair, including our data services. 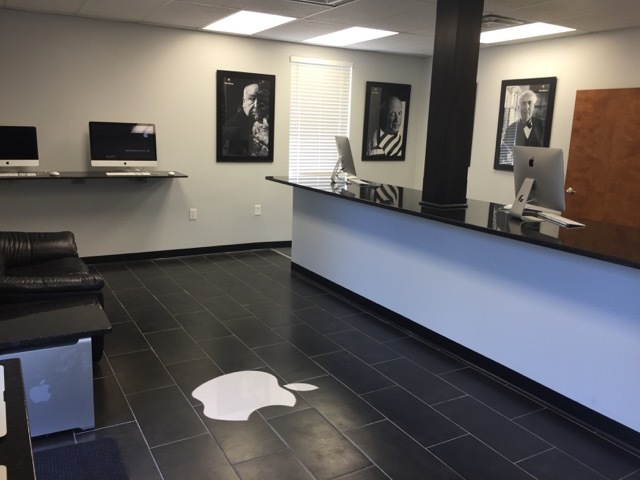 Unlike the Apple Store, we do not offer while-you-wait bar appointments or consultations, but we do offer an average turnaround time of 2-3 business days. You do not need to book an appointment but if you would like to let us know you are coming you are welcome to book one through Apples website here After the repair is complete in-house, we offer an option to deliver your Mac and set it back up at your site. Our technicians can provide and install upgrades, updates, and system software on your Mac. Give us a call to discuss RAM, SSD upgrades or possible system replacement. We will evaluate your situation and make the recommendation that makes sense for your needs and budget. Data recovery on your Mac is our specialty. If for some reason your data is not backed up, our technicians are experts in getting your data from failing or corrupt drives. If we are unable to get your data, we partner with hardware recovery experts who have excellent success rates with data clean room recoveries. It’s the fastest, easiest way to keep track of your computer’s health and well-being for Mac and Windows. Guardian software from computerDNA provides 24/7, pro-active maintenance, monitoring and security services that are designed to identify potential issues before they become expensive, full-blown problems. Guardian will run appropriate maintenance routines, complete small system and software updates and patches, scan for and quarantine malware and adware, and repair many common disk errors. When a potential issue is spotted, we will alert you immediately via email with specific information about the problem, as well as the steps needed to resolve the issue… saving you a lot of time, money and worry. You can also rest easy knowing that the Guardian programs only monitor the health of your computer. We cannot see nor collect personal data of any kind. 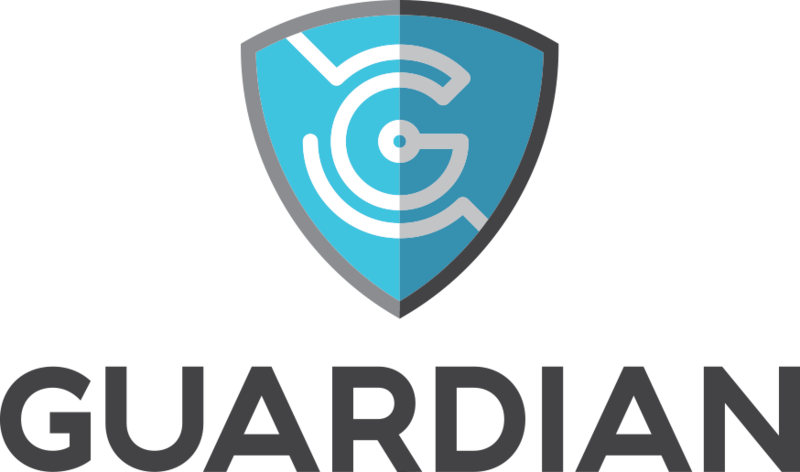 Your privacy is paramount to us and the security of your data is just one of the many impressive advantages of Guardian. For most people who don’t want to spend their time managing and updating their apps, Guardian+ is the perfect choice. Our software keeps your system updated and is only applied after being properly vetted. All security updates are pushed out immediately. Along with added maintenance and security services, Guardian+ also offers you the ability to schedule remote troubleshooting sessions where we are able to fix most issues remotely without you having to leave the comfort of your home or office. For more details, please review the features, benefits and pricing below. Or contact your computerDNA representative for help determining which program is best for you and how to maximize your savings. In addition to our Guardian programs, if you should ever need on-site troubleshooting or training with your Mac computer, computerDNA would love to help. We’ll come to your home or office and get things working again and/or teach you all you need to know about using your computer. Guardian does NOT have access to personal information stored on your computer’s hard drive(s). Guardian alerts will be sent to ComputerDNA staff but will only be acted upon during normal business hours. We offer no guarantee as to anticipation of or limiting liability of computer downtime. Guardian should be considered an extra tool in the IT toolbox to assist ComputerDNA in providing improved, proactive service and response. It is the responsibility of the CLIENT to ensure that the Guardian software is installed on their computer. Our Guardian services are not designed for training, nor do we provide support for financial or project management software. For training, the in-house support provides our clients with the best experience. Remote access to your computer is only established upon client approval and by appointment. Remote sessions are billed at $100 per hour and in quarter hour increments. computerDNA was formed in February, 1997 to provide comprehensive support to Macintosh users in the Cincinnati area. Our first “office” was a section of a warehouse in Lockland in which we had to turn the furnace off in order to hear phone callers. Six long months later we moved to Blue Ash where the furnace is now much quieter. A little less than eighteen months later, we added ‘Apple Service Providers’ to our list of services. Since then we have grown to a client list that includes: Cincinnati Enquirer, Cincinnati Magazine, Ethicon EndoSurgery and many more. We have formed strategic alliances with many PC consulting firms, and can supply expertise in any cross-platform circumstance. We are proud of our accomplishments thus far, and look forward to helping current and future Mac users throughout the life of their computer. 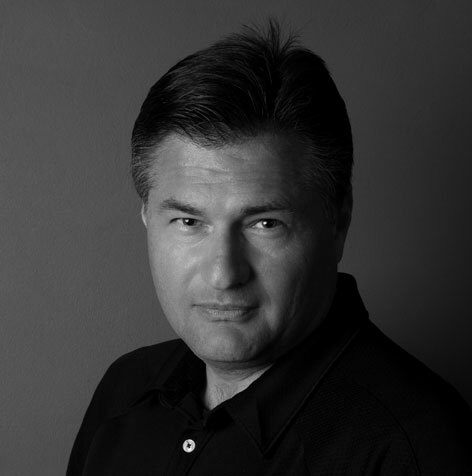 Vic has been working as a Macintosh support specialist since 1991. His focus is being the authority on the Mac OS and how it interacts with third party peripherals and applications. 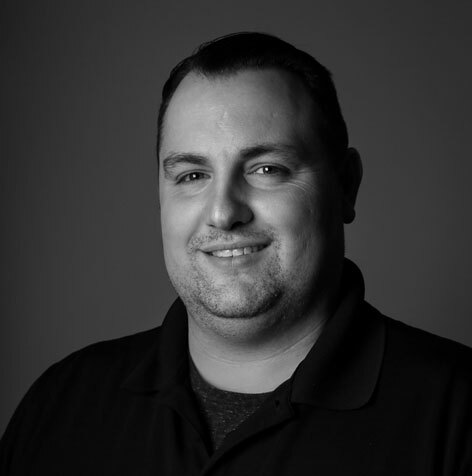 Vic's strengths lie in his ability to listen to a client’s needs and custom tailor a software/hardware solution to match those needs. As one of CDNA's founder's in 1997, Vic is determined to make CDNA Cincinnati's premier Macintosh source for sales, support and service. Vic is a graduate of Northern Kentucky University and has a degree in Marketing. 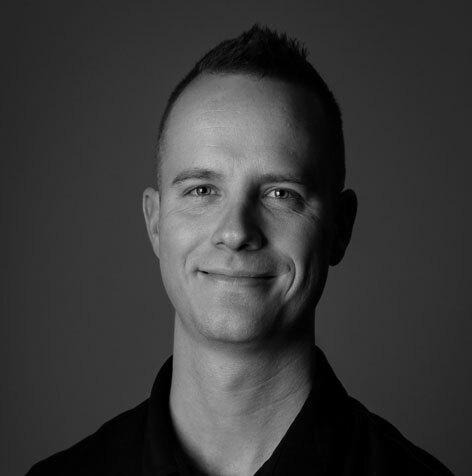 William brings with him over 13 years of Systems Administration and leadership experience from leading a team of 16 to administer one of the largest networks in the Air Force as a Staff Sergeant to ground up systems administration and engineering as the Director of Technology for a local school district. He holds a Bachelor's in Network and Communications Management. Outside of doing all things IT whether it be for work or family you can find Billy in the great outdoors either working his parent's small farm or on a hike with his wife and children. Bryan is client focused to the core. He prefers working with clients directly to help them craft the best IT infrastructure for their company. He is always generating new efficiency, automation and managed services to minimize the cost of IT for each of his clients. He spent over 5 years at Apple providing customer service and consulting customers on product integration. While there he held several titles; working as a trainer, repair tech, sales, and administration. He is deeply invested in the customer experience. He holds a Bachelor's in Communication, with an emphasis in Cinema-Television. He enjoys traveling, tacos and chasing his three kids around the house. Steve has worked directly with Apple products over the past six years. His experience ranges from product sales, software support, and hardware repair. Steve has a passion for both technology and customer satisfaction. One of Steve’s favorite uses of his Apple technology is home automation with Apple’s Home Kit. He is able to control everything from his door locks, lighting, and thermostat right from his iPhone, even using Siri. In his free time, Steve enjoys playing music with his friends and spending time with family. 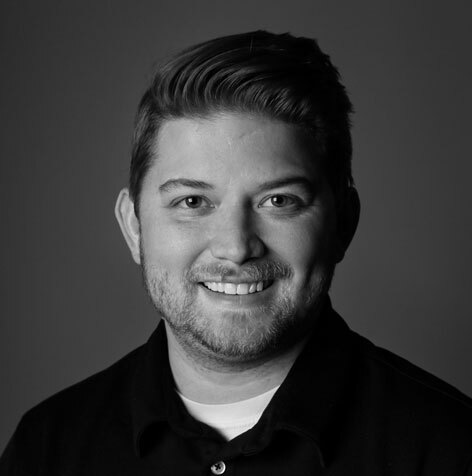 Austin has worked closely with Apple products for the last 7 years at Apple retail. 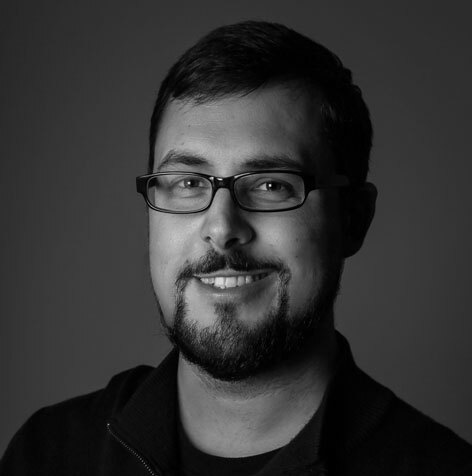 He has a strong troubleshooting background and brings with him a broad knowledge of all Apple products. His bachelor’s degree in Communication from the University of Cincinnati helps him translate technical terminology in a way anyone can understand. Outside work you will likely find him training for his next marathon. 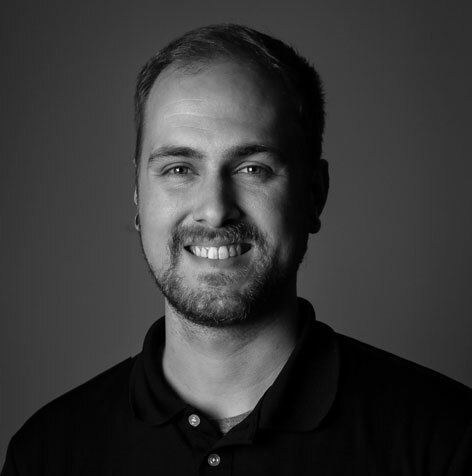 Tom brings with him over 5 years of experience with Apple, from sales to troubleshooting and hardware repair. While at Apple, he provided technical support for all Apple products and facilitated training and development for newer technicians. Outside of work he enjoys gaming and spending time with friends and family. He has a Bachelor’s of Science in Ministry Arts and a minor in Psychology.